Everyone has a special place. 3D Carved Topographic Maps of: Any. Where. 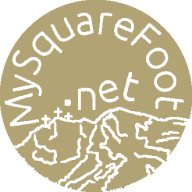 MySquareFoot.Net exists to put your favorite spots into tangible form. 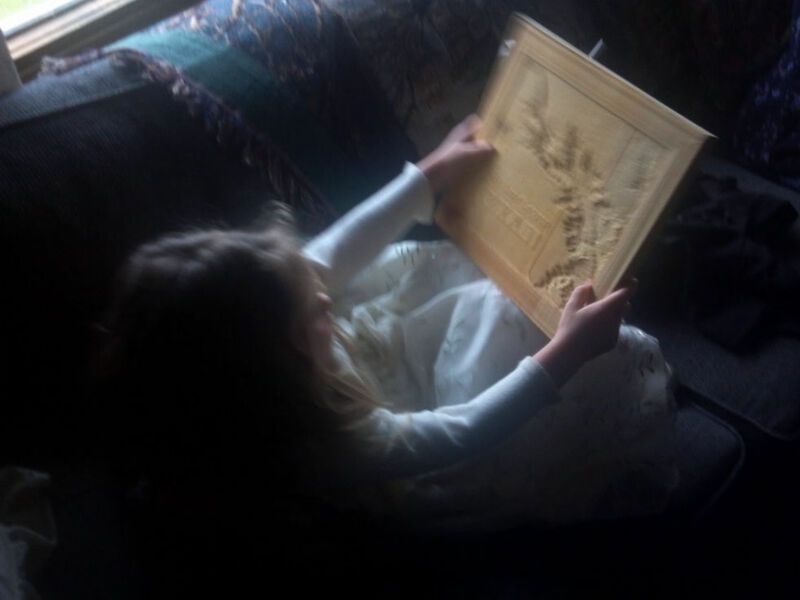 We've been designing and carving topographic models since 2006. We can do your project. Examples are in the Gallery. We never saw a place we didn't like, and we've modeled lots of places. We've made maps of farms, parks, towns, counties, rivers, mountain ranges, islands, states, countries, continents, and even planetary bodies, from under 2 to over 30 inches. We've even got some ideas about how to tackle projects larger than our current machines. Our most popular items are small-diameter hardwood "medallion maps" featuring jaw-droppingly detailed topography. Something for your purse or pocket or to hang from your car mirror. We'd be happy to make you a copy of something we've already made, or work with you to create "the next thing," large or small.